There are three basic products that help to maintain leather tack in good order. These are saddle soap, cream conditioner and oil. I recommend Oakwood products because every saddler and leather worker I’ve asked, says they are the best. I’ve also used them personally and am very happy with the results. The three main enemies of leather are Water, Heat and Neglect. Water, particularly if it is hot, melts and removes the natural fats and waxes. Whilst heat dries it out. Neglect will cause a deterioration of leather and stitching which can lead to breakage under strain and a constant risk to the safety of the rider. There is no set time period for cleaning a saddle, bridle or any other leather tack. It is simply a matter of learning to recognise the visual signs when treatment is needed by the feel of the leather, the conditions under which it has been used and how often. There are however, a number of do’s and don’ts that must be understood if leather tack is to be maintained in a sound and safe condition. • Avoid excessive oiling, particularly saddles. Too frequent oiling opens up the pores in the leather to the extent that the leather becomes dull, lifeless and unattractive in appearance. Over oiling girth points can cause serious stretching, weakness and breakage. An over oiled saddle may become uncomfortable because of stretching and excess oil will spoil the rider’s clothes. • Never use mineral oils on leather. • When a saddle or other leather tack has been cleaned, never force dry it in front of the radiator or other heat source. Force drying will make the leather fibres hard and brittle. Restoration to its original condition is almost impossible. • Do not leave it out in the sun for prolonged periods. • Regularly check all saddle stitching particularly where girth straps are attached to the saddle, buckles, point pockets and any other stitching that holds the saddle together. Examine the stirrup bars for movement caused by stretching. 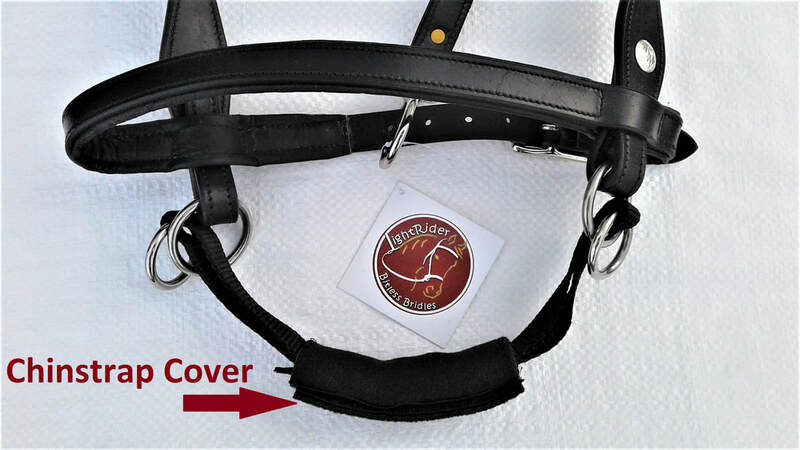 • Never oil chrome leather girth points and avoid excessive oiling of vegetable tanned leather. All other tack should be cleaned thoroughly with saddle soap first. Bridles: As discussed earlier, take them apart and either cream the grain, oil the flesh or use a wax on both instead. Reins: Lightly oil flesh side, and cream or wax the grain. Be aware they may become slippery when wet. 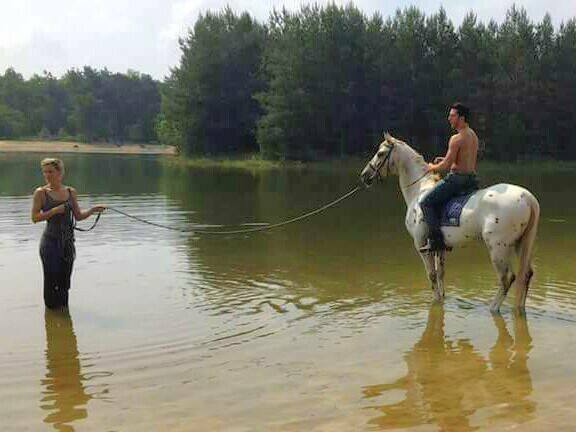 Cotton or rubber gripped reins may be washed. Halters/Nosebands: Use cream and oil. Be aware of chrome padding on nosebands – use cream or wax only on chrome leather. Beta Biothane products: Wipe clean with a wet cloth, using dish detergent if really dirty. Polish lightly with a cloth on which Oakwood Leather Cream has been used. Rope Halters/bridles and Rope reins: These can be placed inside a pillowcase and put in the washing machine. Be sure to remove the metal hardware before washing if you can. If you’d like to learn more about caring for tack and saddlery, Rick has a book on Saddlery Care & Maintenance you can download for under $9. The Natural Horse World Store now stocks Oakwood leather care products – we recommend them for all leather LightRider Bitless bridles. Come and grab our special offer: Buy 2 Oakwood products and get a 30ml Oakwood Leather Conditioner as a bonus (while stocks last). Great to keep in your car for last minute boot polishing! The LightRider Bitless Noseband with the chinstrap in action. LightRider bridles are a sidepull style of bitless, either with chinstrap action or no chinstrap action. So what’s the difference and how do you use it either way? With the chinstrap in action, the reins are clipped only onto the chinstrap rings so it moves through the noseband rings. This allows the noseband to be adjusted looser for more comfort. 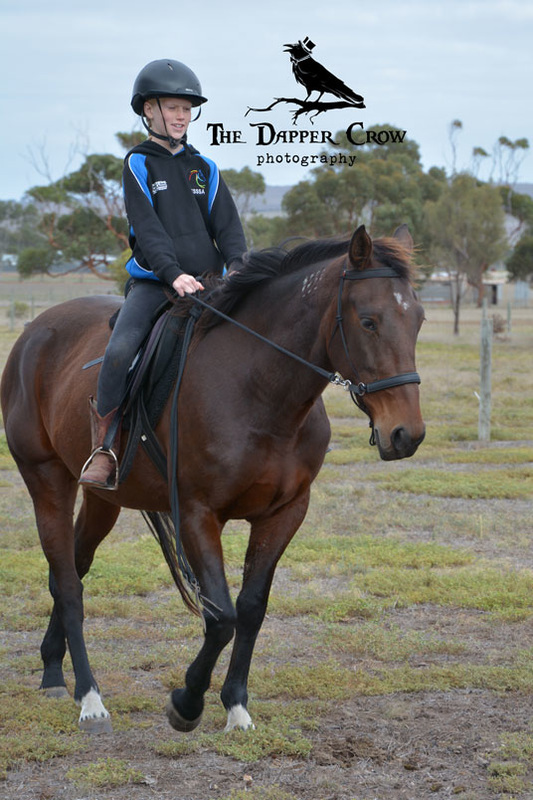 When the reins are used, the chinstrap takes up contact to stop the noseband and cheek pieces from moving, and to give a more refined signal, so you can use less rein pressure. The advantage of the unique design (locking effect) and material of the chinstrap stops it from going beyond snug, so there is no over-tightening or leverage at all. Continual tightening will occur with sliding chinstraps made from rope or leather (or any other stiff material), because they don’t bend enough around the noseband ring to ‘lock’ and stop the tightening. No Chinstrap action is useful for young horses being started, and horses who are not familiar with the feel of a chinstrap, or are sensitive to close contact. 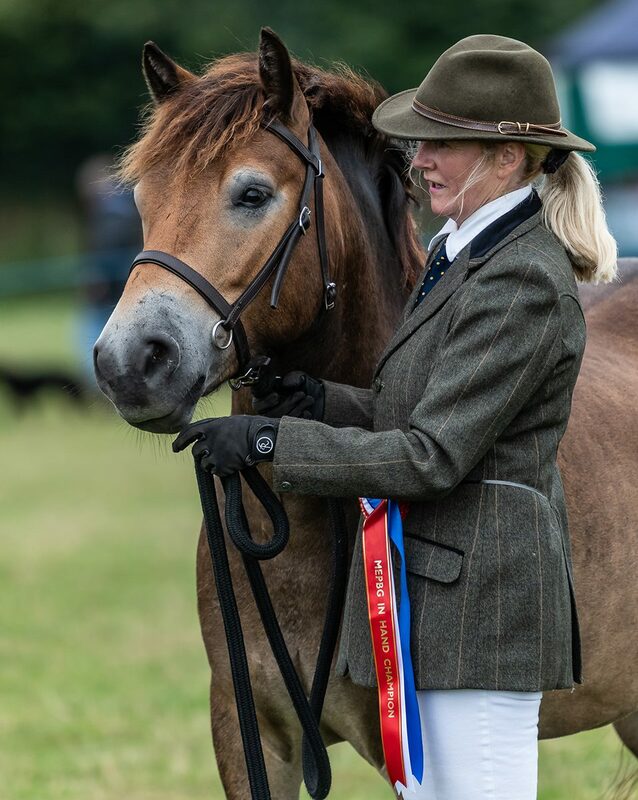 By clipping the reins to both the chinstrap and noseband rings so they are held together, there is not as much contact under the jaw, but enough to get them used to it gradually. If you have the newer version of the traditional styles of LightRider bridle (the English, Western,Stockhorse or Bitless Noseband - which have slots in the noseband rather than being sewn on), or a biothane older version, you can remove the chinstrap and just clip the reins to the noseband rings. However, you may need to have the noseband a little firmer (still be able to fit 2 fingers under it) so it doesn’t slide around and cause the cheek pieces to come too close to the eyes. 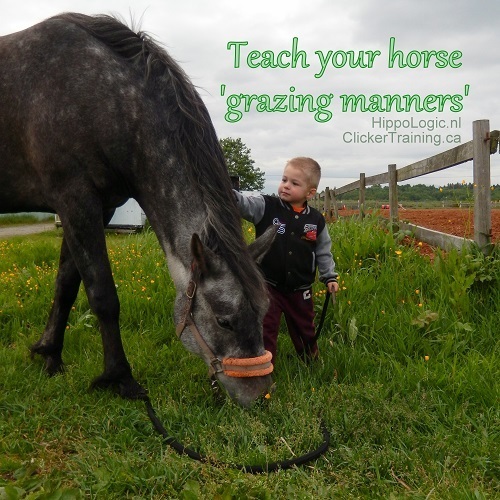 The trade-off for doing this, is the noseband may not allow the jaw to open as widely for chewing or yawning, and some horses may find that firmness uncomfortable. Removing the chinstrap is not recommended for the rope style bitless bridles (Natural and Performer) as their nosebands can’t be adjusted, and the chinstrap is still needed for noseband stability, and for keeping the cheek pieces away from the eye when using one rein. 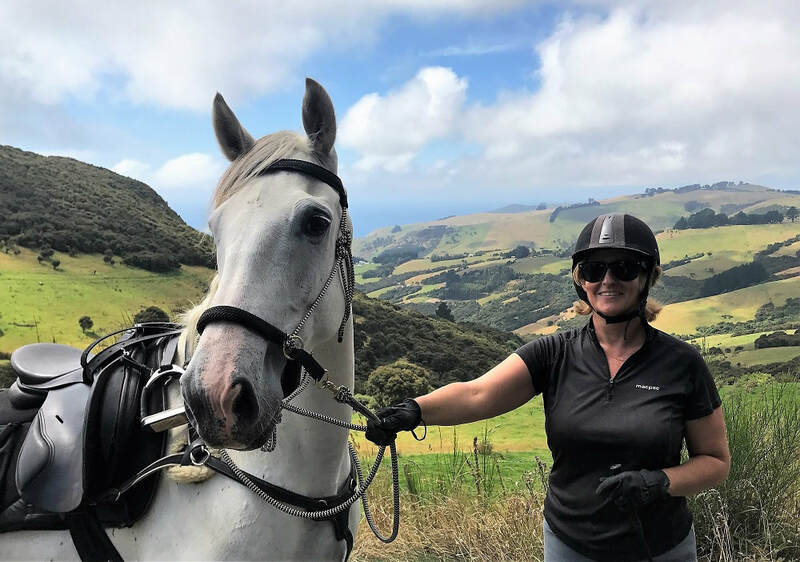 The versatility of the LightRider bitless bridle is loved by many horses and people – it’s gentle, easily understood, effective, and a great place to start your bitless journey. See all the LightRider Bridle styles here: www.naturalhorseworldstore.com/categories/Bitless-Bridles/ where you can also read customer’s reviews under the product description. 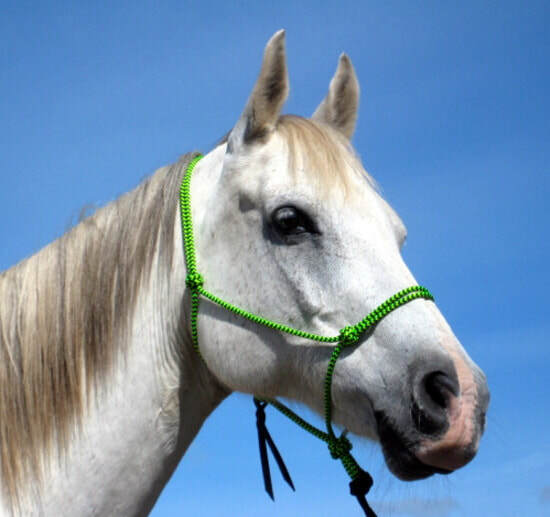 The LightRider Rope Natural Bridle with rings clipped together reduces the feel of the chinstrap. 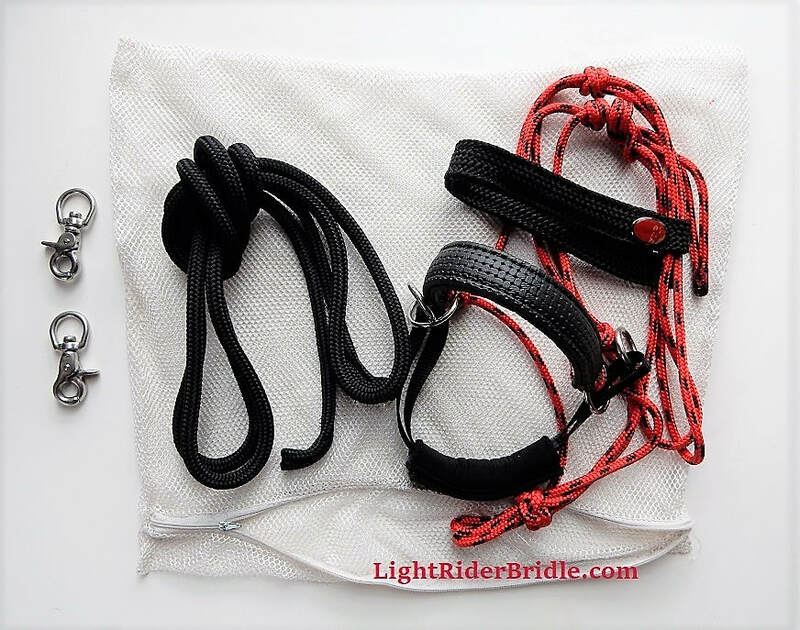 Stripped down to the bare essentials – the LightRider Bitless Noseband can be used without the chinstrap or connector strap. 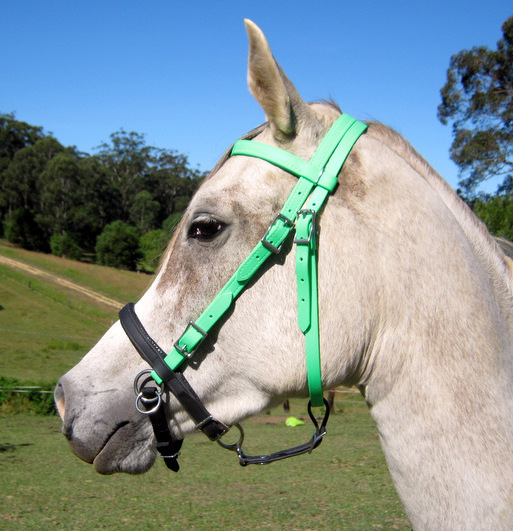 The bitless noseband with chinstrap and connector strap (going back to the throatlatch) to assist with leading or lungeing. The bridle design has recently been changed to strengthen the noseband/cheekpiece join so it can cope with more pressure. 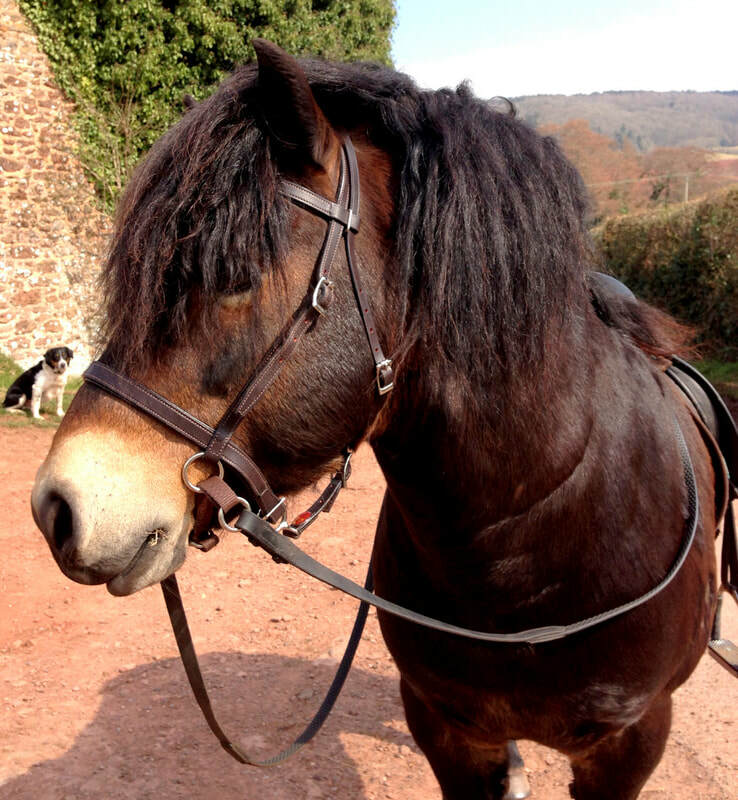 Originally, the traditional styled bridles (English, Euro and Stockhorse) were designed to be used for well educated horses who respond to light rein pressure. 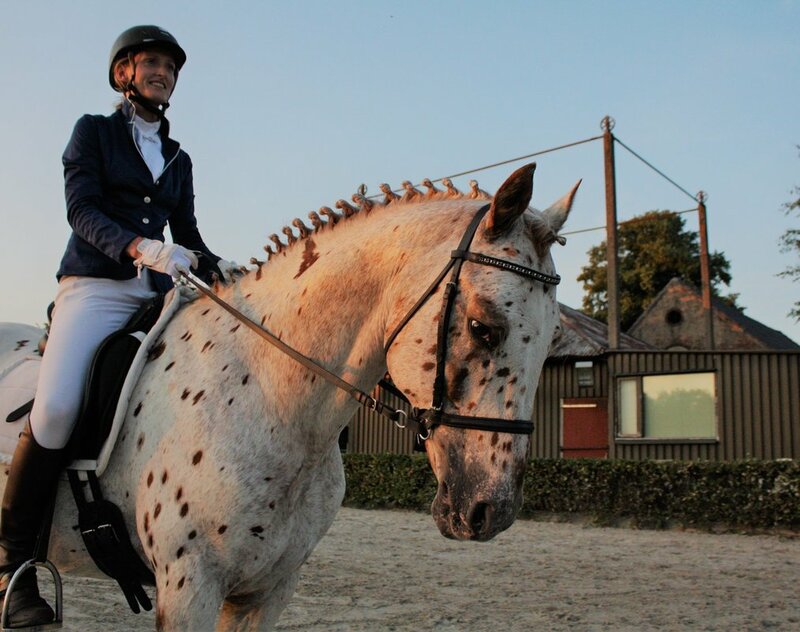 But with more people changing to bitless, a wider variety of horses are being educated with these styles so a more robust bridle is required. We actually recommend the rope Natural LightRider as a better choice for education, but we can't dictate a customer's preference for a certain look! 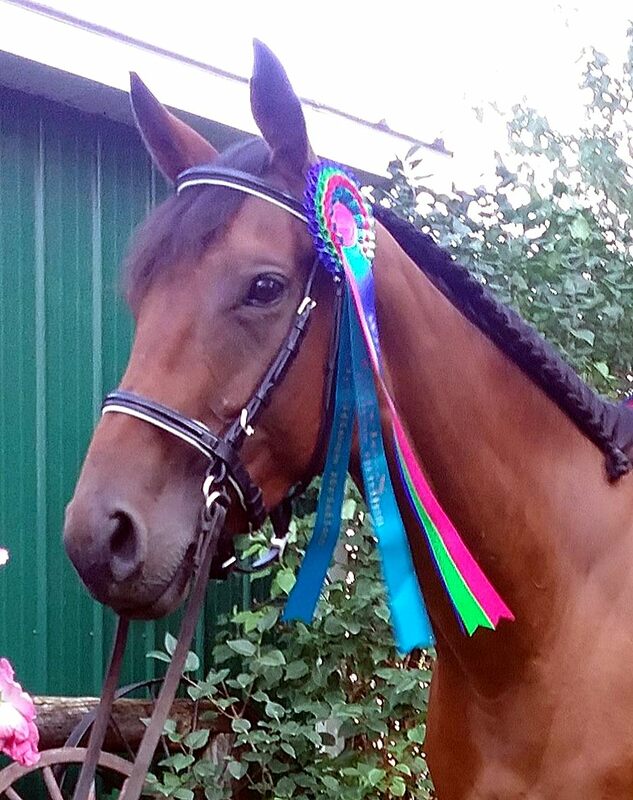 The new English, Euro and Stockhorse style LightRider bridles now look the same as the bitless noseband on a regular bridle that has lower cheek piece buckles for holding the bit. This offers the choice of being able to use a bit (for the transition phase or competition) making the bridle more versatile, and enables parts of the bridle to be easily replaced. We will always have the stitched on nosebands available for the biothane range in the custom (Tasmanian made) version for those that prefer not having the additional cheek buckles. Beta Biothane is a much stronger material, so stitching holds better than with leather. Custom biothane bridles are available by pre-ordering with a 2-3 week manufacturing time. Please check the description of each bridle in the online store, to see which combinations are available in the new style as new stock arrives. LightRider Stockhorse Bridle in English Leather with stainless steel fittings. 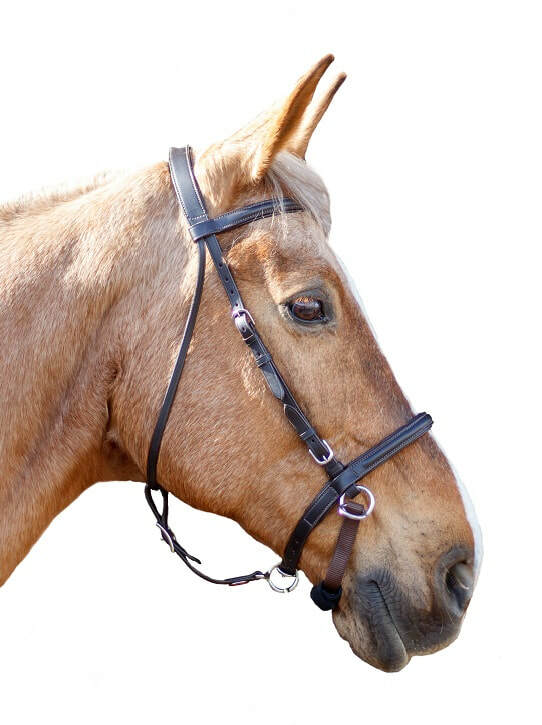 The LightRider Stockhorse bitless bridles in English leather are on sale now at 20% off. Were $149 - now $119. These are the original style with a stitched noseband and only recommended for educated horses that respond to light rein pressure. Save $30 on this beautiful leather bridle that looks and feels great, and is one of the most comfortable traditionally styled bitless bridles. 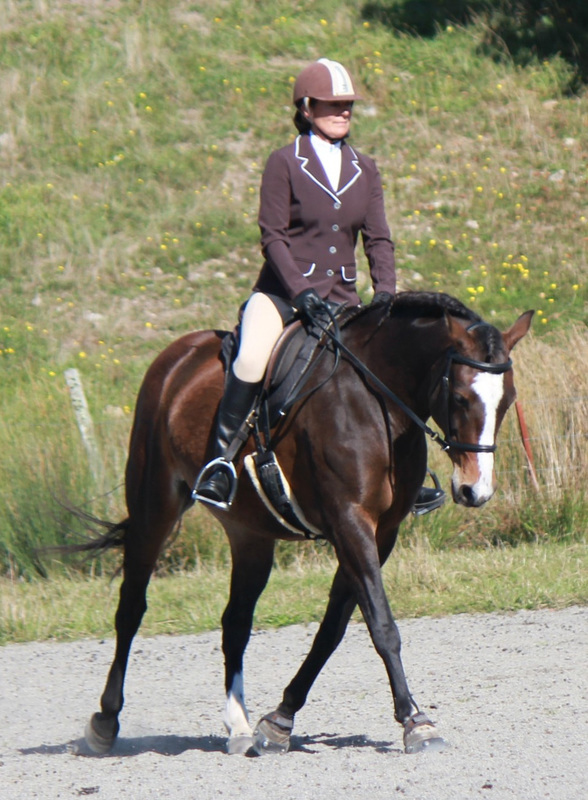 Available here in black and brown, cob, full and warmblood size (black only). 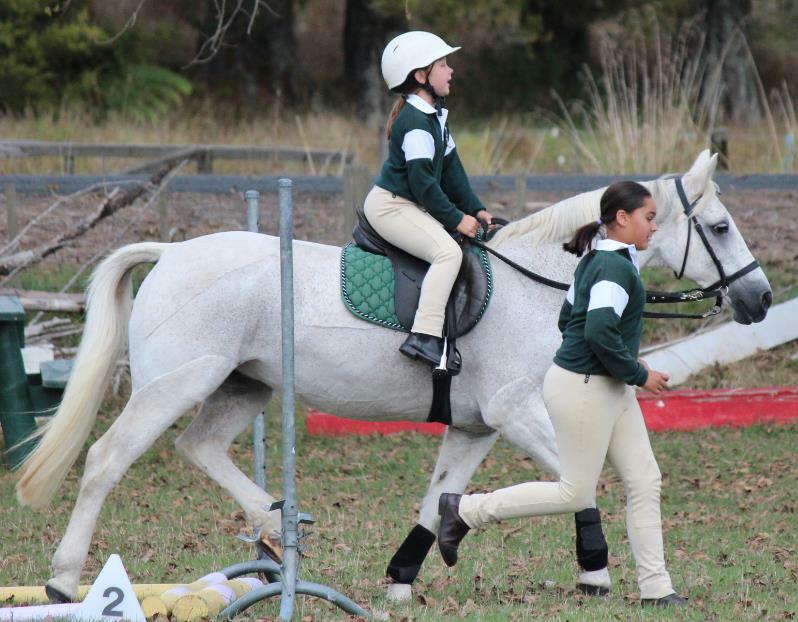 "My pony has a dropped palette so can't have a bit in his mouth. He is really happy in this bridle. 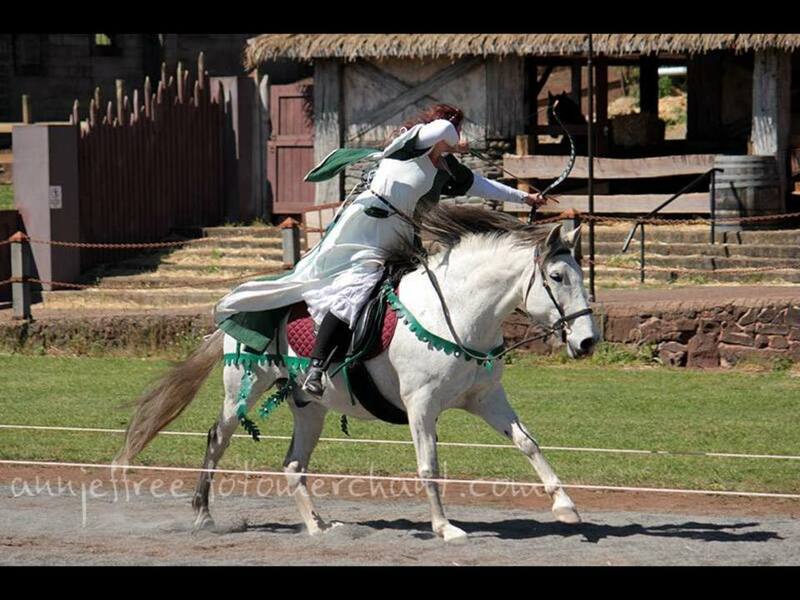 All the things you can do with a normal bridle you can do in a LightRider bridle. The quality of the leather is excellent. 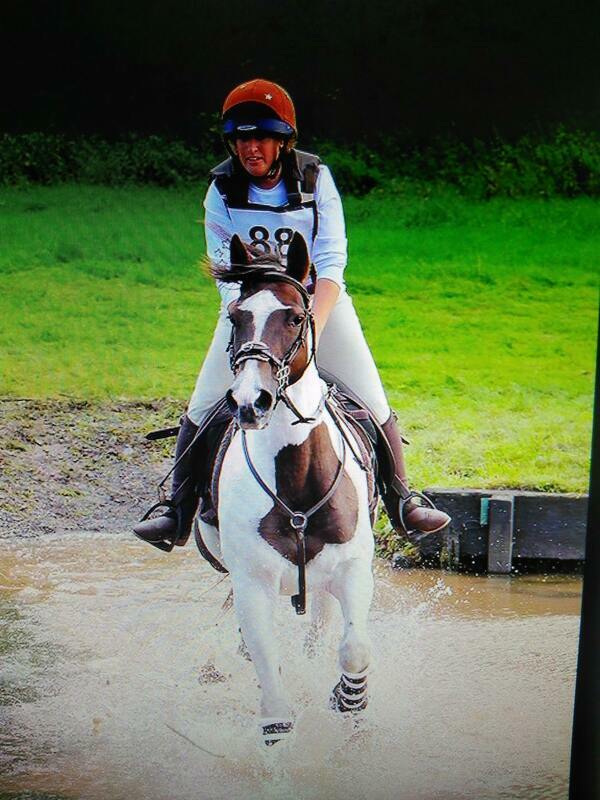 I wouldn't swap this bridle for anything else. 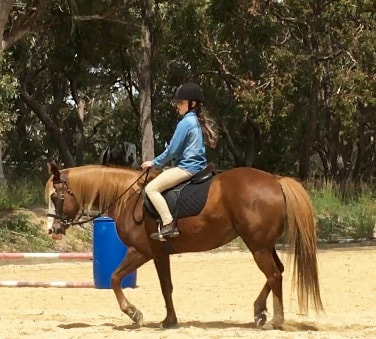 The sizing is perfect for my pony. I'm in the UK and the bridle arrived within five days. Also thought the price was good too." Review Posted by Jane on 24th Jul 2014.